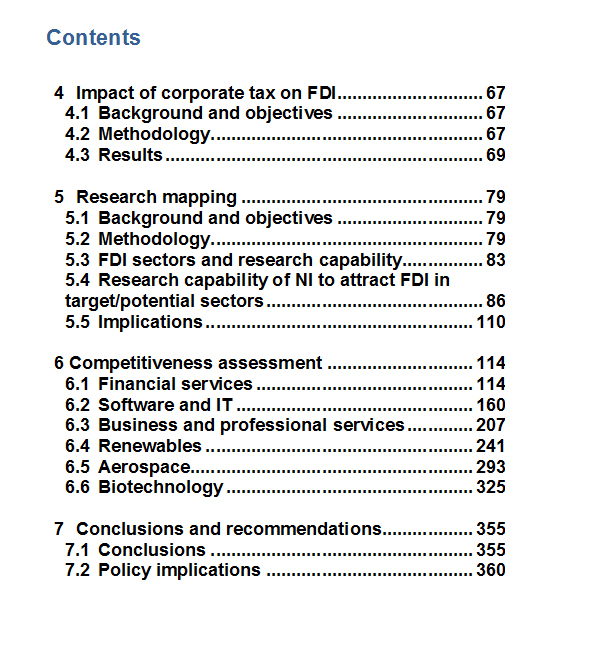 fDi Benchmark: Assessment tools, data insights and FDI expertisefDi Benchmark: Comprehensive FDI research on your topic of interest. 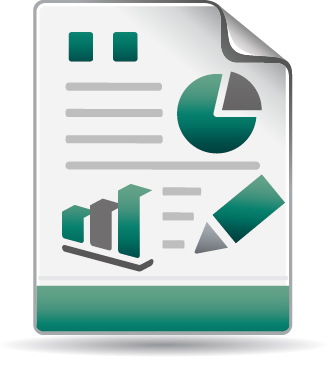 What can our research reports do for your organisation? You may need a thorough assessment of your location's FDI attraction process; a comparative study of sites where your company may invest; or an in-depth analysis of an investment sector your consultancy is involved with. 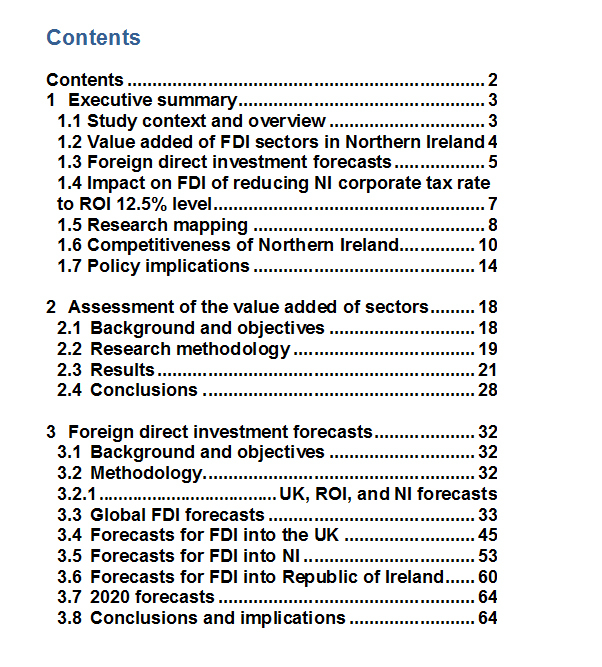 These are some of the many scenarios where a fDi Benchmark Services' research report - a comprehensive economic study of the factors affecting a topic - will benefit your organisation. Wide-ranging but customised to your specific requirements, our reports utilise academic research and our proprietary data to guide you through the complex choices in the world of modern FDI. Want to know more? 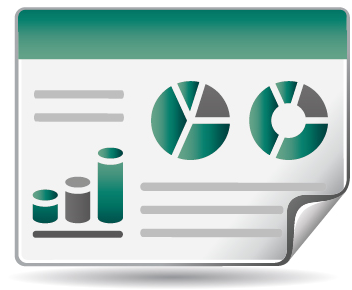 Contact us or explore our research reports. 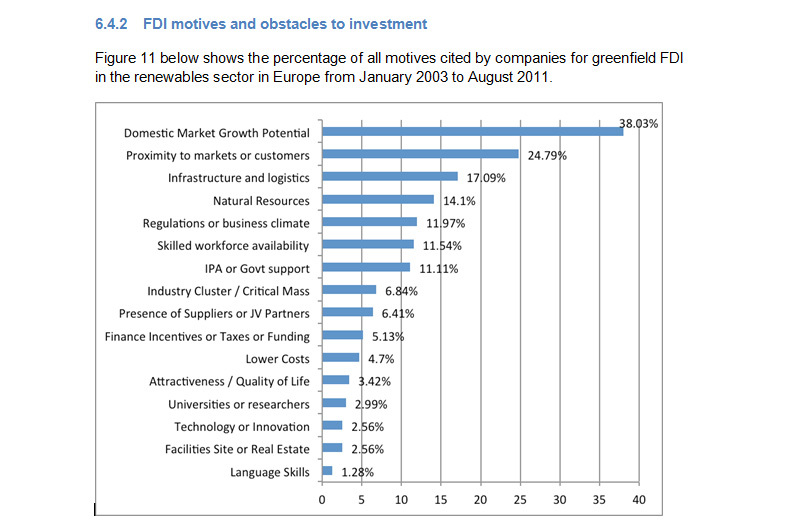 Identify the factors that impact on the topic of study, such as the variables that influence FDI into a location. 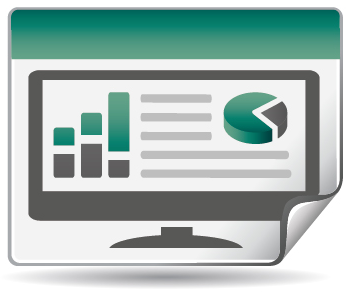 Our reports utilise academic research and our proprietary data to guide you through complex choices. 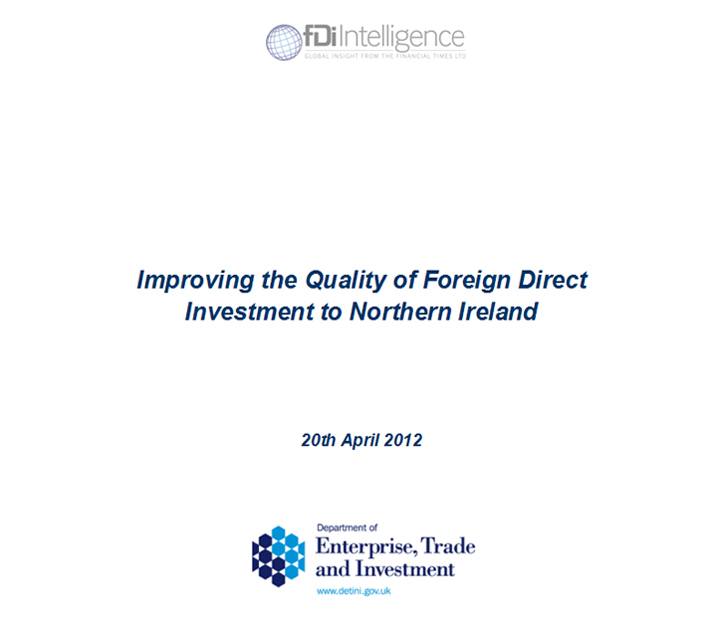 An in-depth analysis of the crossborder investment topic that matters to your organisation. 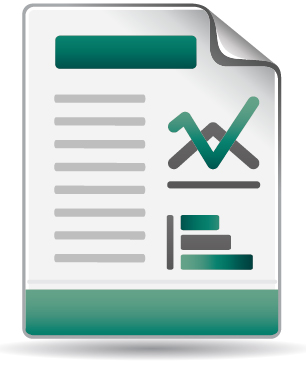 Reports are wide-ranging but customised to your specific requirements.